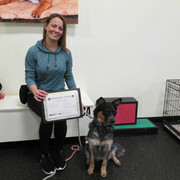 Kelti graduates from Foundation with Distinction! 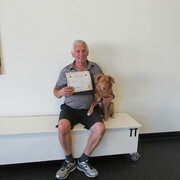 Maia graduates from Foundation with Honours! 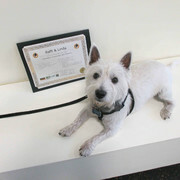 Raffi graduates from Foundation with Honours! 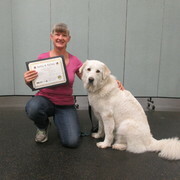 Ivy graduates from Foundation with Distinction! 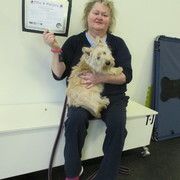 Rowan & Kathy graduate with distinction from Foundation!! 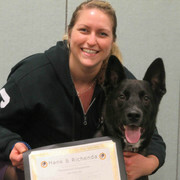 Greatel graduates from Foundation with Honours! 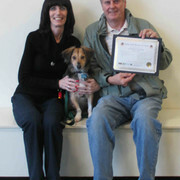 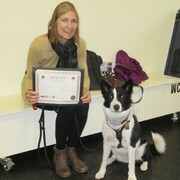 Scout and Cindy graduated from our Foundation Programme with Honours - Way to go guys!!! 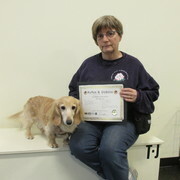 Ki graduates with Distinction from our Foundation Programme!! 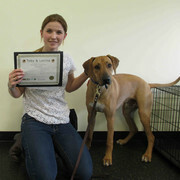 Colton graduates from Foundation with distinction!! 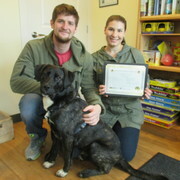 Landon graduates from our Foundation with Distinction! 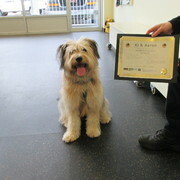 Indie graduates from Foundation with Honours! 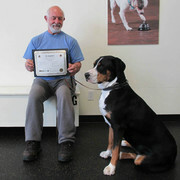 Omega graduates from Foundation with Distinction! 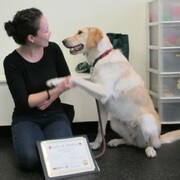 Toby graduates from Foundation with Distinction! 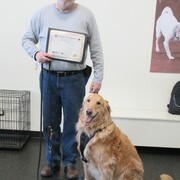 Bailey graduates from Foundation with Distinction! 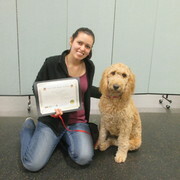 Bailee graduates from Foundation with Distinction! 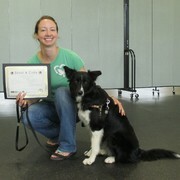 Lucy graduates from Foundation with Distinction! 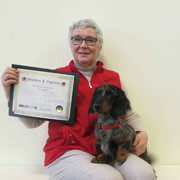 Tracker graduates from Foundation with Distinction!! 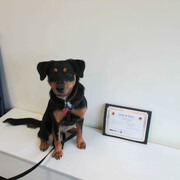 Bella graduates from Foundation with Honours! 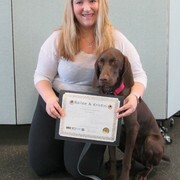 Bella graduates from Foundation with Distinction! 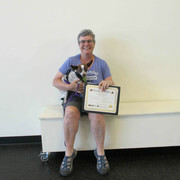 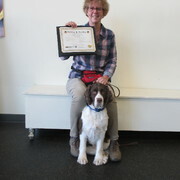 Penny graduates from Foundation with Distinction! 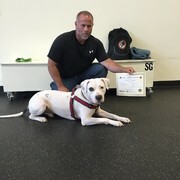 Hank graduates from Foundation with Distinction!! 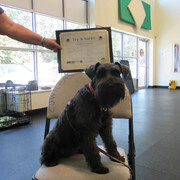 Effie graduates from Foundation with Distinction! 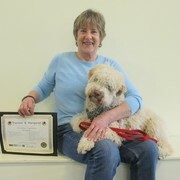 Osito graduates from Foundation with Distinction! 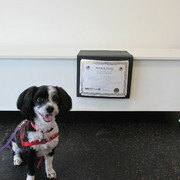 Luna graduates from Foundation with Honours! 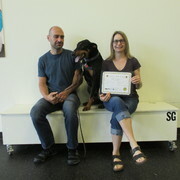 Rufus and Debbie graduate with Distinction from our Foundation Programme! 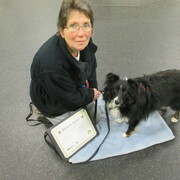 Dear Lisbeth, I have just passed my Foundation Programme with my dog Lucky. 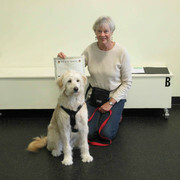 I just want to mention how much I enjoyed the classes with Karen. 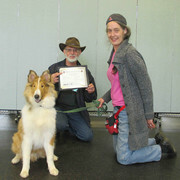 She was delightful to work with and I look forward to some more classes with her in the spring.